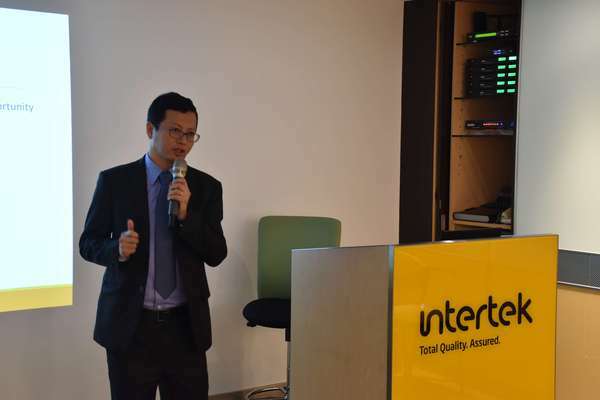 Creating A Trusted Environment For E-commerce Seminar was held on 19th April 2018, by Intertek and Hong Kong Federation of E-Commerce. 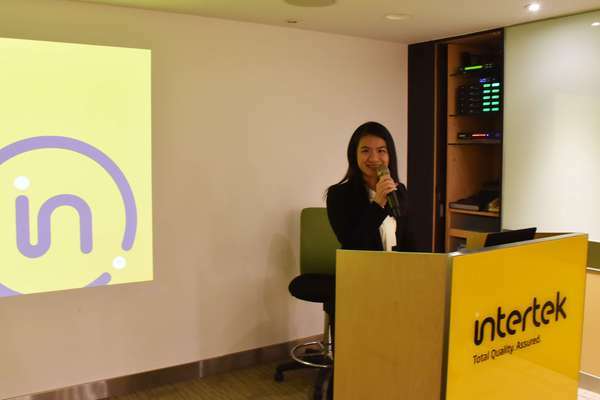 It mainly focused on how to enhance cyber security, trust and authenticity in the e-commerce industry. 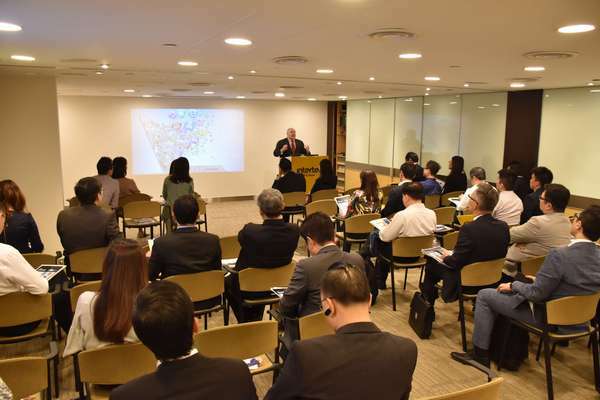 Over 30 guests joined the seminar. 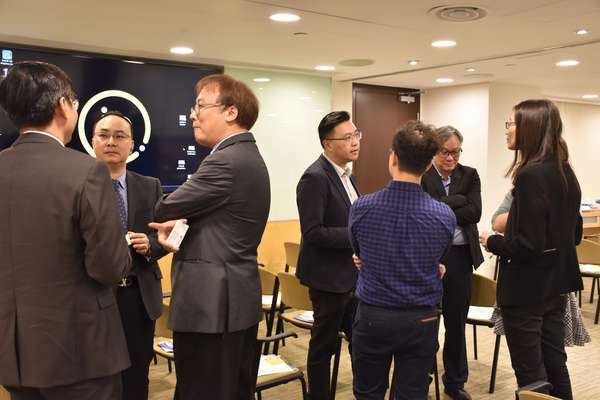 Our chairman, Mr. Joseph Yuen, shared the “Hong Kong Trust Mark” scheme and introduced World Trustmark Alliance to indicate how they can help in promoting trust, customer right and product safety in digital world. 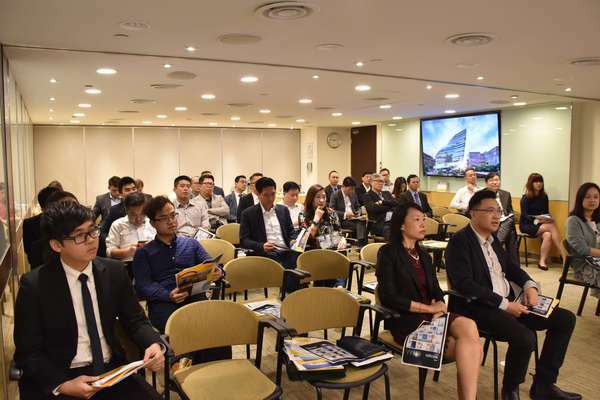 Meanwhile, guest speakers including Mr. Anson Bailey from KPMG, Ms. Alice Cheung and Ms. Queenie Lai from Intertek, and Mr. Walter Chow from iGroup also shared how their companies assist in or deal with trust issue respectively. 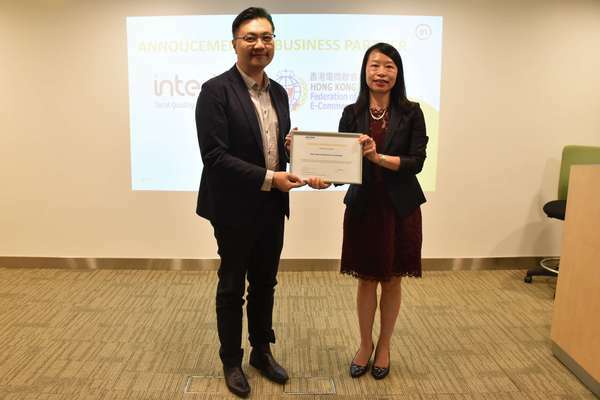 In addition, HKFEC received a Business Partner Certificate from Intertek, to indicate the close strategic partnership between the two organizations based on the Memorandum of Understanding signed previously. 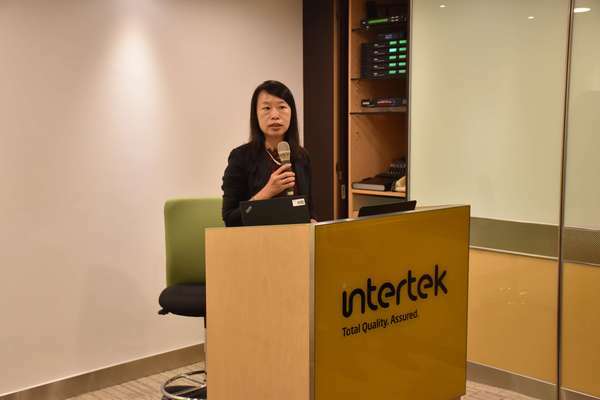 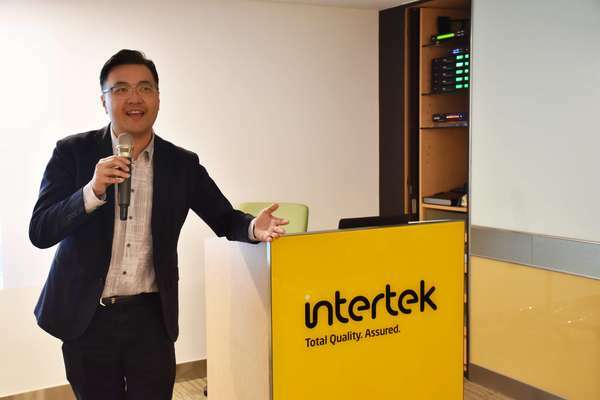 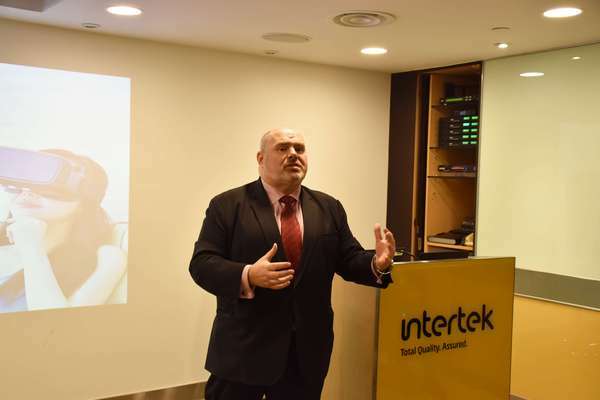 HKFEC was glad to co-organize the seminar with Intertek, and look forward to working with Intertek in the near future to further enhance e-commerce trust.